I had Christmas dinner with a couple of friends tonight so that we could exchange gifts. The food was amazing! 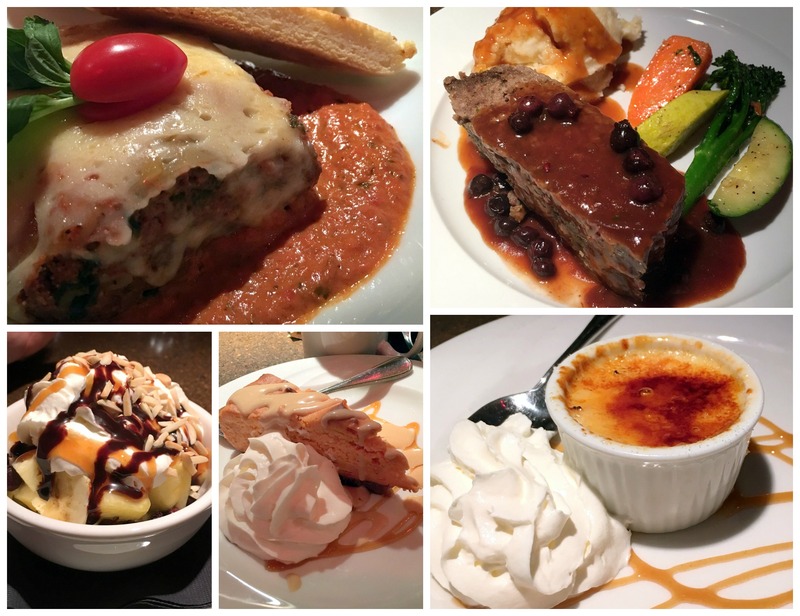 Clockwise from top left: elk lasagna, bison meatloaf, crème brulée, sweet potato cheesecake, and Island Delight. It made me really happy to start my holidays by spending time with good friends.